The Kiss Note is kind of like the Death Note, with more kissing but almost as much death. 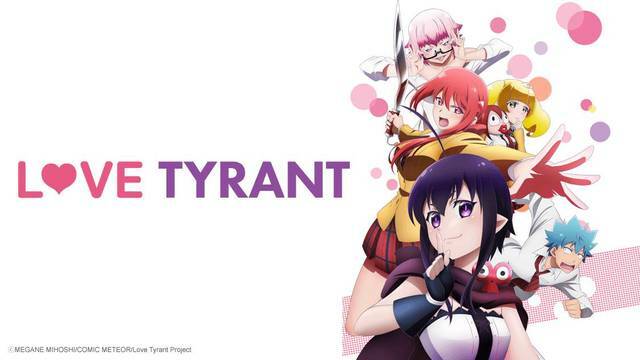 Love Tyrant is a 2017 anime series about Guri — a cupid who is the owner of a powerful notebook that allows her to make people fall in love with a kiss. Does this Death Note parody fall down dead, or does it do something interesting to expand on the ideas in a comedic way? Find out on this week's episode of AniMonday, which also features our first yandere character!